Guest performance from the venerable Bamberg Symphony, an orchestra known for its noble sound. The audience will notice this sound from the very beginning, in the initial yearning bars of Brahms’ exquisite second symphony – music filled with intimate poetry and swelling emotional torrents. The orchestra was founded in the Czech Republic, so tradition is adhered to with a Czech conductor, Jakub Hrůša, and a Czech composer for the first half of the concert with Bohuslav Martinů’s energetic first violin concerto. Singular music in which both Stravinsky and Prokofiev can be glimpsed behind the curtains. 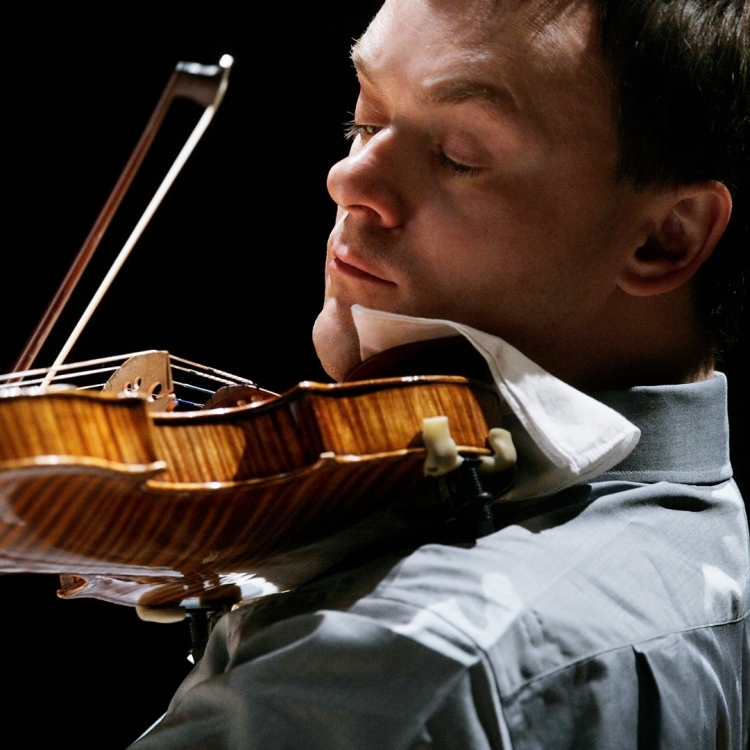 The distinguished soloist is violin personality Frank Peter Zimmerman, who has been an esteemed and regular visitor to the Symphony since 1999.